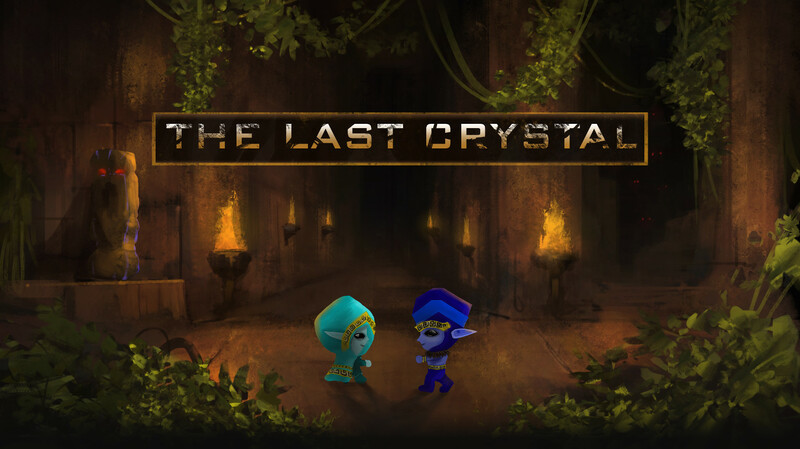 The Last Crystal is a co-op adventure game where two players explore and advance through a mysterious temple by facing challenges, solving puzzles, fighting monsters, and interacting with their environment. Story based, players will follow the journey of Elia and Ezio, and learn to collaborate in order to face increasingly challenging obstacles, puzzles and foes! 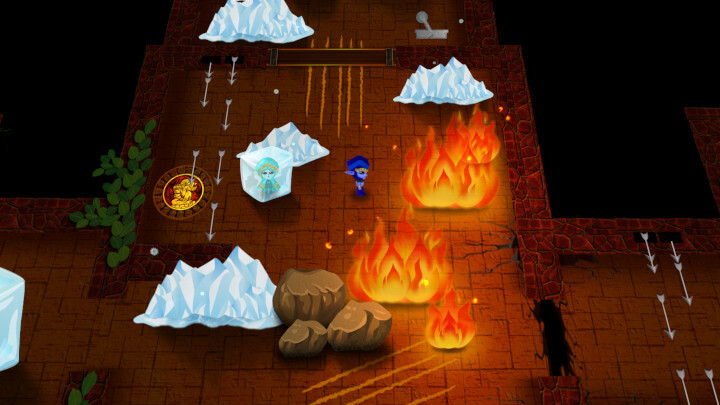 The Last Crystal is a Co-op puzzle adventure game for 1 or 2 players. 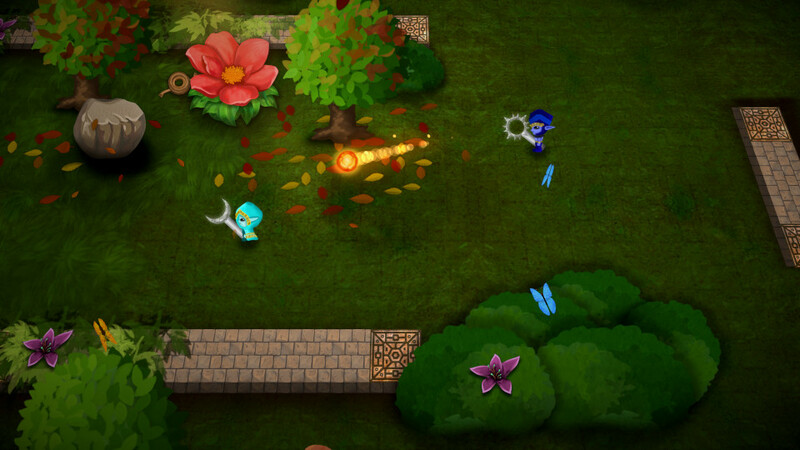 Team up to solve puzzles and defeat enemies using your wit and environment. 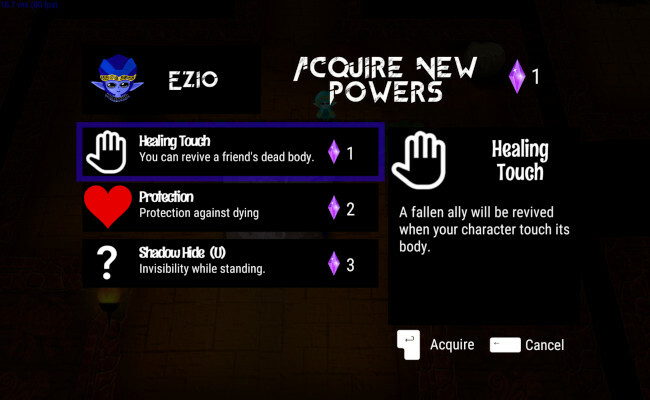 Each character can acquire unique powers that will make them necessary to the success of the team. 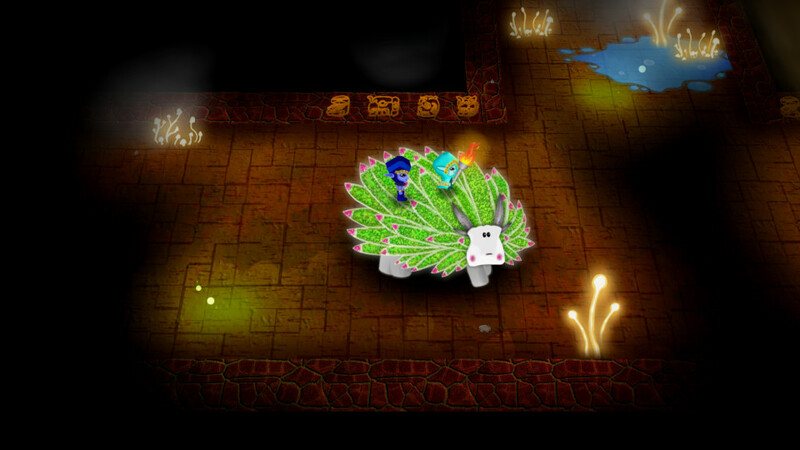 Get magical items that will help you in your quest. 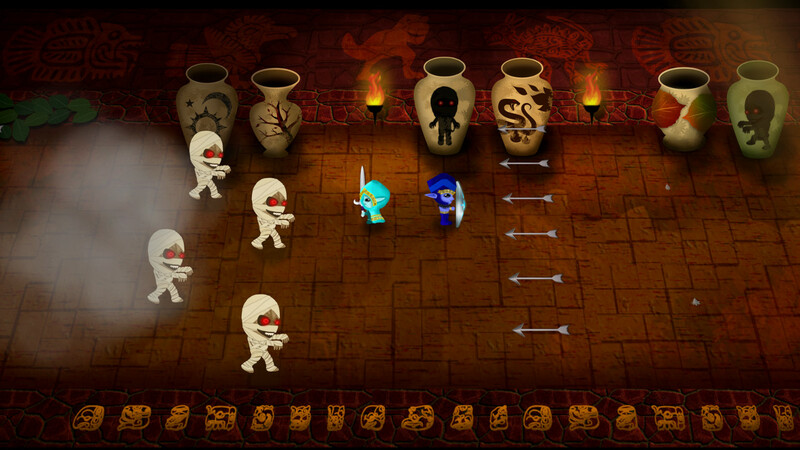 Explore a mysterious temple with many areas, and collect all the 75+ gem shards. These can be used to unlock powerful abilities. Map of the Lower Temple. This is one of the areas that Ezio and Elia can explore in their quest. 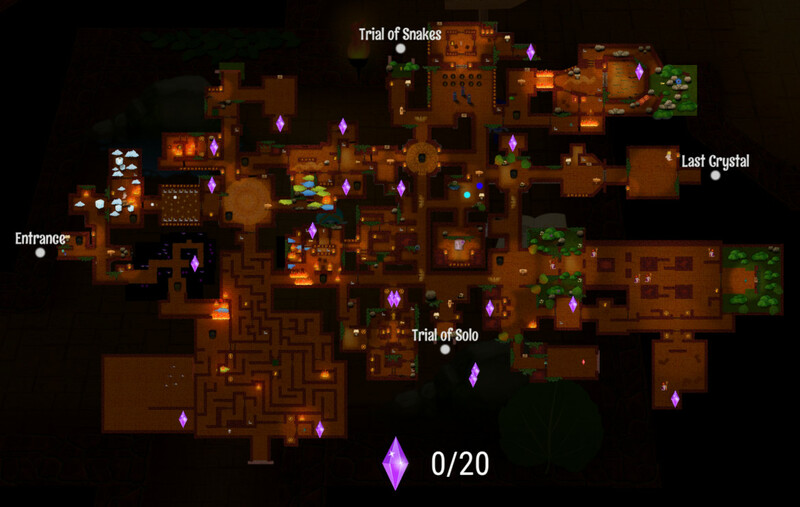 Players are free to explore every corner of the map, or to go directly to their quest: The Last Crystal. There are other open areas to explore. 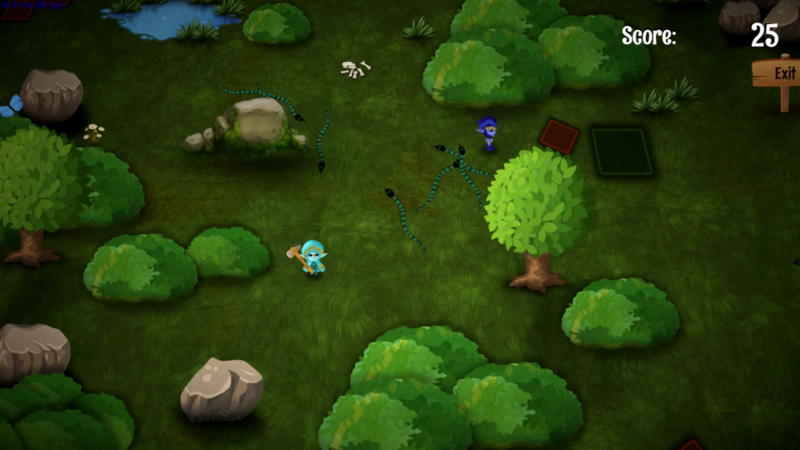 In the forest, many creatures and plants meet the path of the characters. In the caves, finding light is an important element to consider, if you do not wish to end up in total darkness. Would you like to try the game and give us feedback on it?